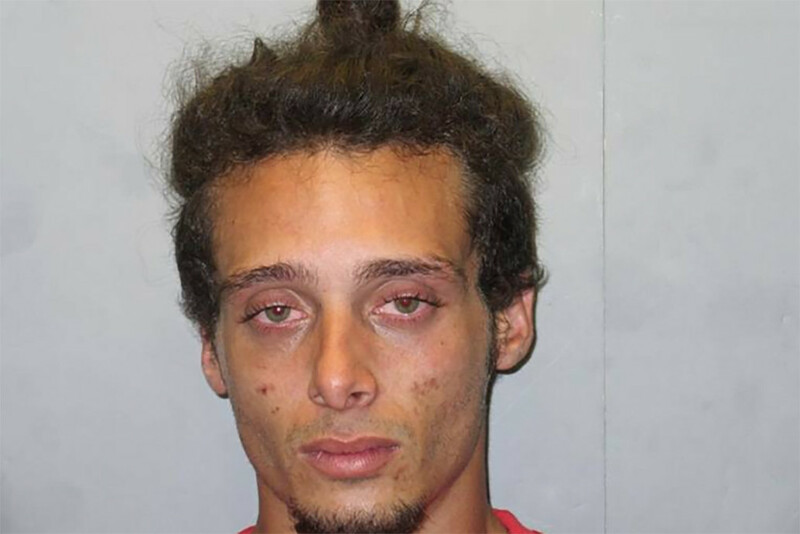 Key Largo (WTFF) – An unlicensed man driving a scooter full of meth, coke, and more, told the cop he that bought the scooter earlier and it came with the drugs. Jesus Giovanni Ginjauma was on his dark green Yamaha scooter, putting around Key Largo Community Park one afternoon. His license plate was spray-painted over, according to The Miami Herald, so a deputy pulled him over. 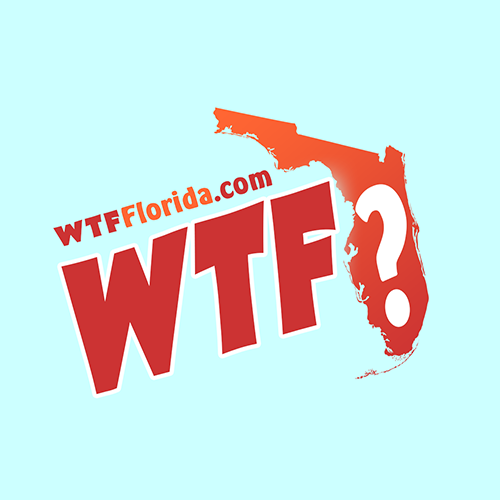 When asked for his license, the 21-year-old Florida Man explained that he doesn’t have one, and made up a bunch of excuses about how the tag office was always closed. The deputy did a little database searching and found that Ginjauma’s license had been suspended four times this year. “Do you have anything illegal on you,” asked the deputy. In his pockets he had 6 baggies of cocaine, and one bag of meth. Florida Man said he bought the scooter from a Plantation Key man and it came packed with drugs. “There’s more in the storage compartment under the seat,” he said to the cop, explaining that he just didn’t know what to do with them. The deputy opened up the scooter trunk and found a 16-ounce bottle of the prescription sedative promethazine hydrochloride. There was no name on the prescription label, of course. Also inside was also a digital scale, 3X3 clear baggies and a cardboard pipe with marijuana residue inside it. Another deputy showed up and found another baggie of coke hiding in the gas cap door. Overall he had 27.5 grams of coke on him. He’s been charged with possession with intent to sell cocaine, possession of a controlled substance without a prescription, possession of drug equipment, and driving while his license was suspended. $49,000 bond will get him back out on the block delivering.